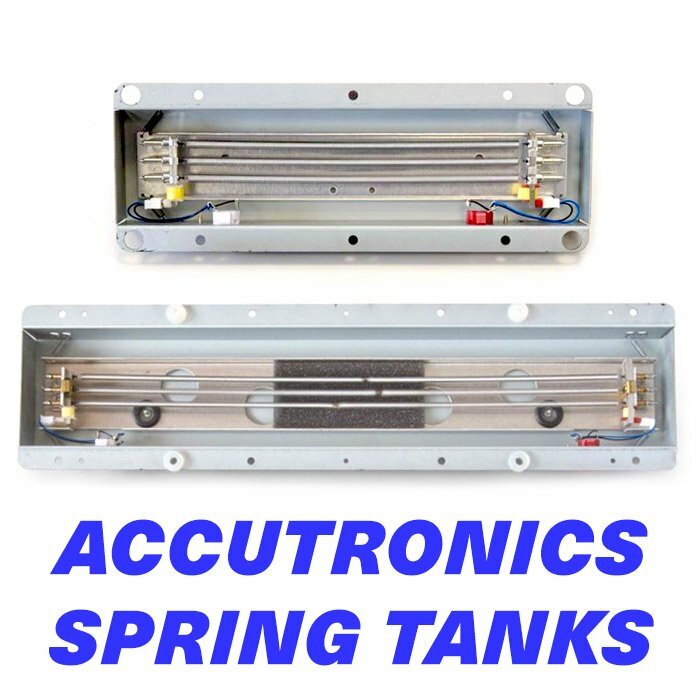 The Belton/Accutronics Tank and Brick are sometimes available as an extra option to buy from us, discussion of Brick and Tank suppliers here. 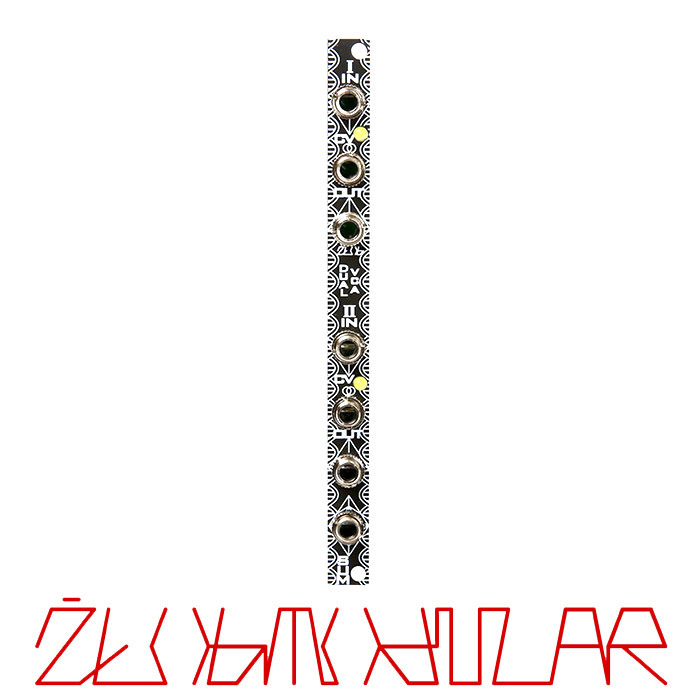 This is a full kit that includes everything you need to build a 6hp Eurorack module, you just need to provide the spring tank or digital brick. 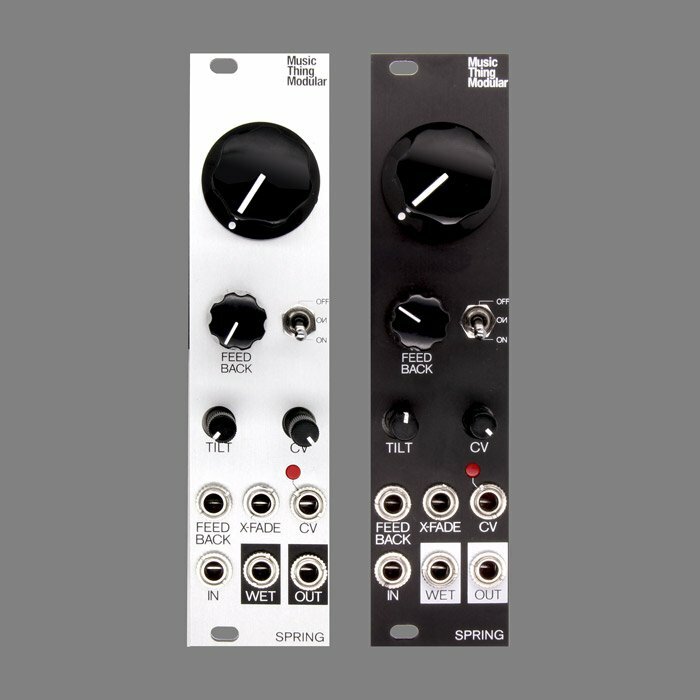 The Music Thing Spring Reverb Mkii is a flexible, easy-to-build voltage controlled DIY mono spring reverb module. Traditional guitar reverbs are tuned to the sound of the guitar and the amplifier it is played through. 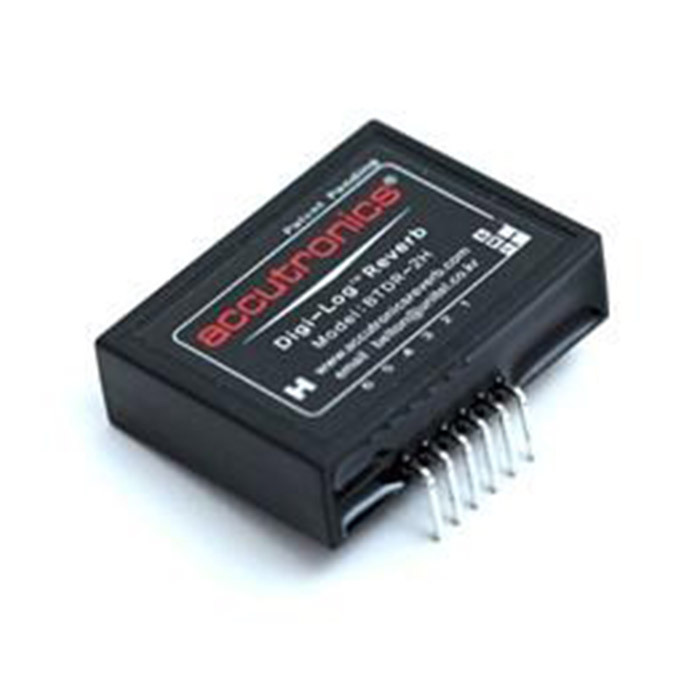 This circuit is different; designed to be relatively clean and high-fi, with a lot of bass response. 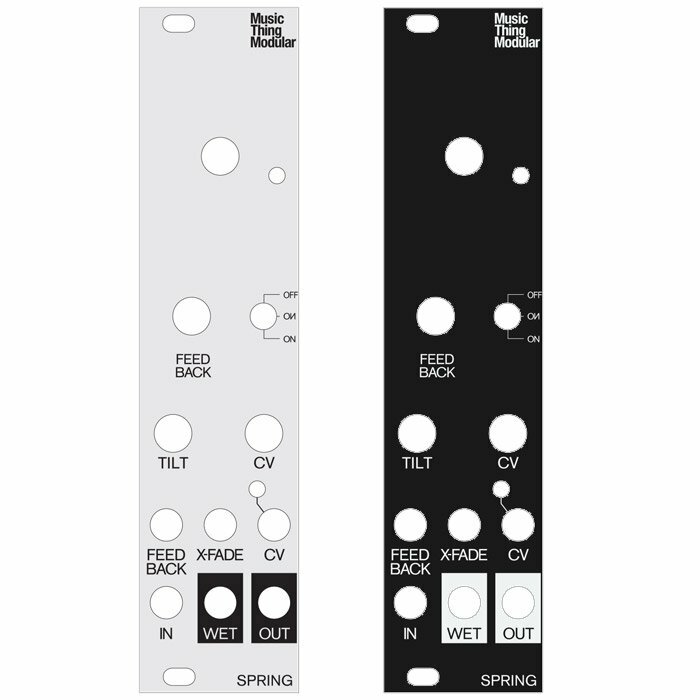 Use real spring reverb tanks, or solid state reverb bricks.